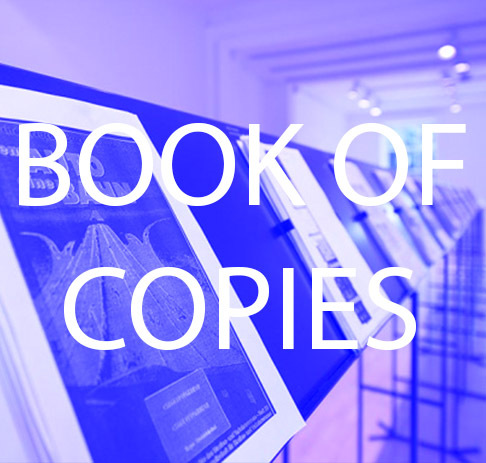 Join San Rocco in the AA gallery to explore their project The Book Of Copies. The show features books produced by almost 100 internationally renowned architects, each of whom have produced a collection of photocopied images relating to a specific theme. Armed with these, a photocopier and a new set of titles, participants will use the apparatus of the exhibition to collate and produce new Books of Copies. This participatory workshop will also offer a chance to discuss the role of the copy as a fundamental form of architectural knowledge with the shows curators.